Hydro One Ltd. may be undergoing a politically charged makeover of its leadership, but so far the Toronto-based electricity utility has kept one key aspect under wraps. According to rules established when Hydro One went public, the government of Ontario, as its largest shareholder, has the power to nominate four directors, while a committee of the company’s five next-largest shareholders is to nominate the other six. On July 17, Hydro One announced that the ad hoc nominating committee — only four of the five largest non-government shareholders agreed to join — had been formed to “identify, nominate and recommend for appointment” its share of directors by Aug. 15. 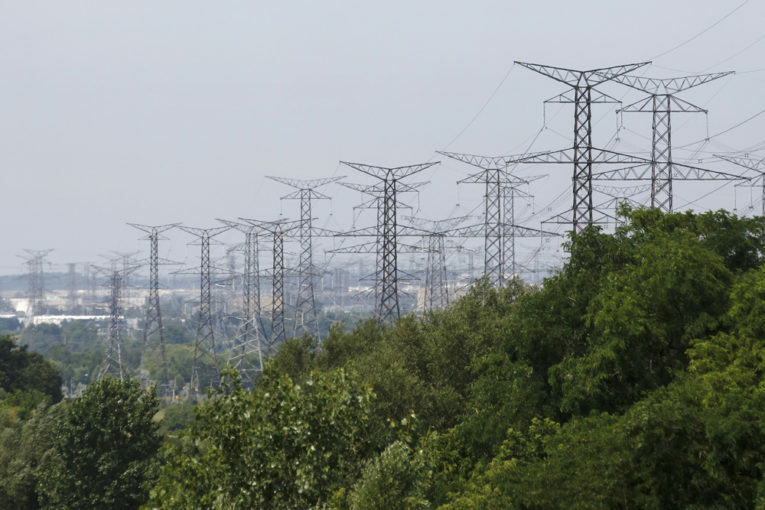 This followed the July 11 announcement of an agreement between Hydro One and the new provincial government of Premier Doug Ford that outlined the process for replacing the board, in addition to the terms of the now-former CEO’s retirement. But since then, there has been no public declaration of which shareholders are on that committee. Publicly available data suggests it would be a handful of asset and investment managers — such as subsidiaries of Bank of Nova Scotia and IGM Financial Inc. — but even then the outcome is uncertain, as beneficial ownership can be difficult to ascertain. “In addition, as these parties each hold less than 10 per cent of the outstanding shares, their names are not publicly disclosed,” said the spokesperson. The province’s Ministry of Energy, Northern Development and Mines was also no help. “Information on shareholder and governance can only appropriately come from Hydro One,” a spokesperson said. The Post reached out to several of Hydro One’s largest shareholders as well, based on data from Bloomberg. “We have no comment on this,” said one. “Apologies but we don’t comment on individual companies,” said another. Given all of the politicking around the company, its largest shareholders may be hoping to keep a low profile. After all, new Ontario Premier Doug Ford made ousting Hydro One’s board and chief executive one of the main planks of the Progressive Conservative campaign platform. Politics aside, the power to nominate the majority of directors for Ontario’s largest distributor and transmitter of electricity, a company with a market capitalization and revenues in the billions of dollars, is no small matter. And according to one governance expert, Hydro One may be bucking the norms for such a situation. The Ford regime has also recently passed legislation that could further curtail the freedom of Hydro One to act as a company independent from government control. Bill 2, the Urgent Priorities Act, aims to place restrictions on pay for directors and executives at Hydro One, some of which would also have to have their salaries made public if the legislation passes. Meanwhile, one of the province’s nominees for the new Hydro One board has already been announced: Thomas D. Woods, the former vice chairman of Canadian Imperial Bank of Commerce. Woods currently sits on the boards of Bank of America Corp. and the Alberta Investment Management Corp.
Hydro One’s new board of directors is to officially have 11 members when it is fully reconstituted. The eleventh and final director will be the company’s new CEO, which will be chosen by the board.